That’s J. L Bryan’s son John. David Dalglish bought a girlie book. Her husband made her the fancy shirt. 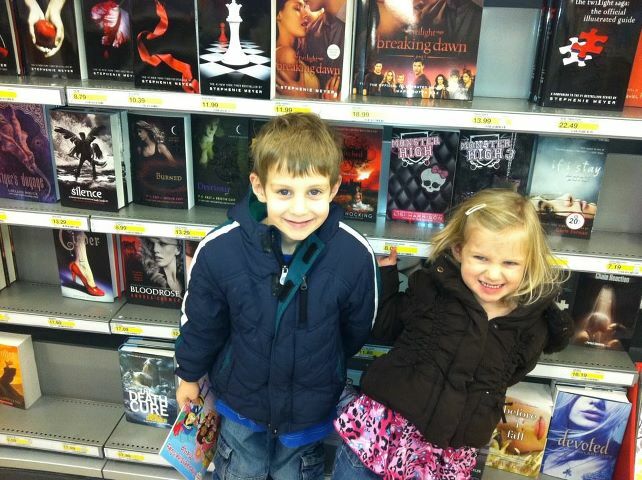 Those are my cousin’s kids, Leyton and Miley, standing in front of my book. 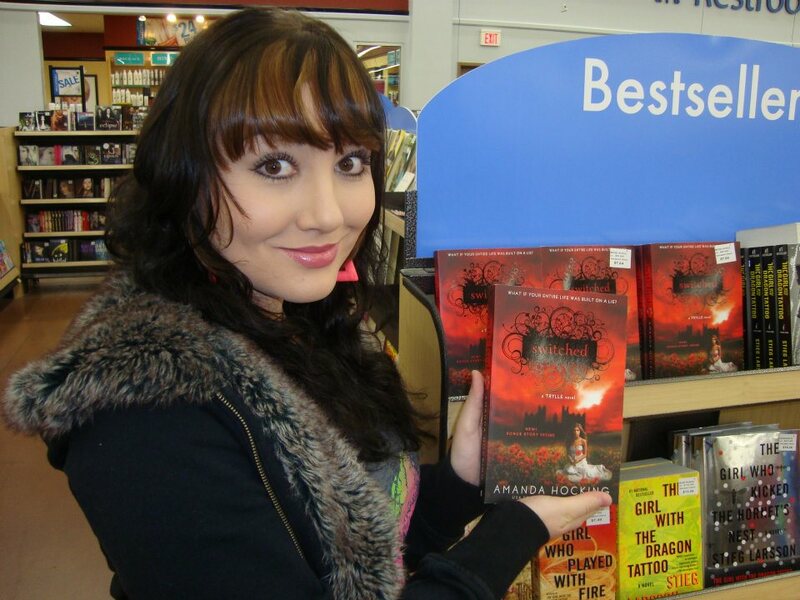 That’s my BFF Pete with my book at Walmart, You may recognize her as the original cover model for the first edition of Switched. So it’s all come full circle. I also did a book signing in New Jersey at Barnes & Noble. Thanks to everybody who turned out! It was a fun time. 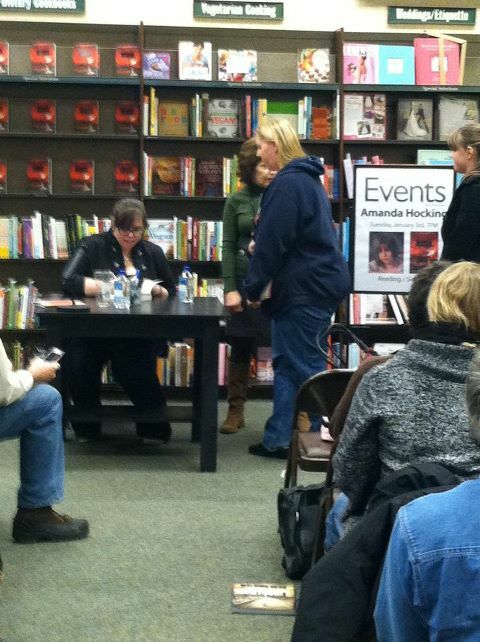 That’s what I look like when I sign my name at the Princeton, NJ Barnes & Noble. So that was what my book looks like in stores. If you haven’t picked up a copy yet, you should. And if you have, thank you! And if you’ve read the short story, you should tell me what you think about it! Tomorrow, hopefully, I’ll post more interesting things. But right now, I’m sleepy, and Chris Evans is half naked on the TV, so think I’m heading off. 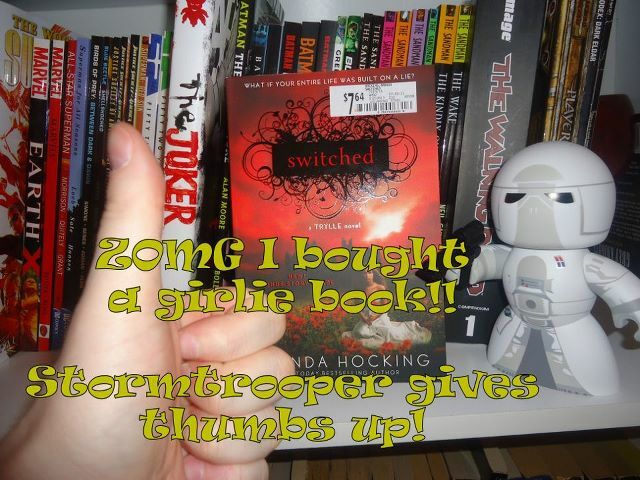 But thanks for making it a great book birthday! Good post. Keep on writing. Do best, no regret. Burberry sunglasses, burberry scarves, burberry shoes 2012 outlet. I also love burberry ties and burberry watches. She’s pretty cute. Would bang. I was fortunate to receive an advanced copy of your book, “Switched.” You have an easy-to-read style and the book was so enjoyable that I’ve already pre-ordered “Torn” and “Ascend.” Thank you for writing such a pleasurable escape! Yes, I do DVR Anderson every day, so that’s how I found you. 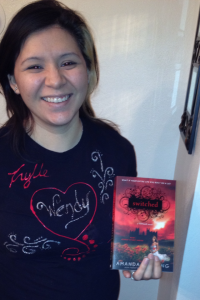 I haven’t had the opportunity to read your books yet, since it is 3:17am, but as soon as I get a chance, I will. I think your story is very inspiring. I’ve also considered becoming a writer over the years, but never took the time to do it. Now that I’m unemployed, I have no excuse. 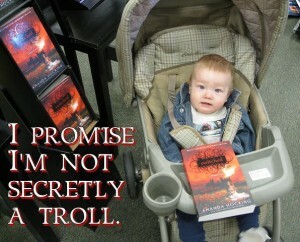 Anyway, I’m gonna get back to you as soon as I read your first book. Thanks for never giving up! I was just watching that movie the other day too, and wondered if he was the same one in Captain America. I like him. The movie? Ehhhhh, not so sure on that one. 🙂 I heard about your book online, but was somehow under the impression that it was already released before this year? A little confused but looking forward to picking it up! Saw you on Anderson today, downloaded your book. I’ll give it a go. I’m a writer who just can’t seem to write. Maybe it’ll give me inspiration. Just heard your interview on All Things Considered on NPR. Glad you still sound like the sweet but smart daughter of the prairie that you are. Success will not change you because you are so grounded, Amanda. Safe journey. Looking forward to seeing you around Austin when you return.